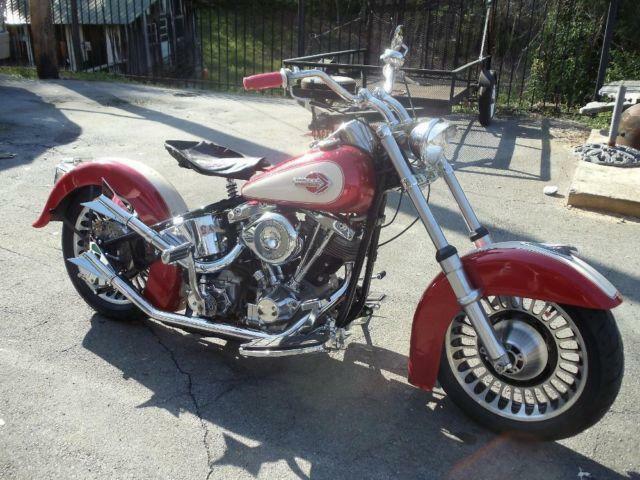 here is a truly good custom-made 1979 shovelhead. it is a matching numbers bike. has a weld on hardtail that is exceptionally straight. it was on the frame when i got it but it is a truly great job and terrific welds. 4 gear transmission. the motor is a 80ci shovel that runs like a dream. has kick and electrical beginning. customized metal flake 2 tone paint. this bike is fresh constructed and brand name new. it literally has twelve miles on it. will certainly make somebody an actually truly good bike. i am asking 8000 for it. call me to read more 706-234-XXXX. custom harley shovelhead is a 1979 Classic Motorcycle in Rome GA. Find other listings by searching for 1979 in Rome on Oodle Classifieds.